EU policies must be put in place to protect workers, ranging from tax reductions for employee retention to increasing redundancy pay, and supporting internal flexibility. A minimum wage policy at EU level must also be set. A policy must be put in place that allows workers to take over a collapsing firm as a cooperative organisation. To protect the environment and public health, the EU must pursue policies designed to implement an environmentally and socially sustainable economic and production model. Economic and fiscal powers, as well as legislative powers, should be extended to the EU level and sub-state level to enhance their democratisation. The value of the economy as a tool lies within its ability to serve people, but today it seems that it is people that serve the economy. This unsustainable situation that we are experiencing, a result of the abuses of supranational economic powers and the interest of certain countries that have abandoned the idea of communitarian equality, needs to be drastically revised. As a result, EFAy’s socio-economic proposal is based on two main principles: The economy for people and the economy for peoples. In order to re-establish the people-economy hierarchy, certain modifications are needed when we act, all of them aimed at creating a real social justice. Firstly, the weight of the crisis must not fall on people, and as such, we call for a labour policy that does not abandon workers. We currently witness how states favour the power of big business through the flexibilisation of employment law and the fall in the minimum wage, which means that we face high rates of unemployment and a fall in the purchasing power of workers. In order to combat this tendency, we propose means of favouring job creation using policies such as tax reduction for firms that maintain their workers, raising the rate of redundancy pay, increasing the notification period for redundancy, and financing training programmes for workers in order to increase internal flexibility within firms. As regards to the minimum wage, we propose that a percentage rate is set for every state at an EU level. Secondly, we cannot permit that a firm’s collapse leaves all of its workers in the street. We propose therefore that the workers have the option of taking over the firm to convert it into a cooperative organisation with the condition of assessment and the offer of economic assistance. Furthermore, promoting innovation, research, development and education is fundamental. Increasing financial initiatives to these sectors is necessary and could avoid the closure of firms, give work to a highly qualified sector of workers while increasing the number of jobs, and achieve advancements that could favour the creation of new firms with higher competitiveness in international trade. Therefore, the EU should increase its direct and indirect financial support as well as defining a common cooperative framework as the EU has a high leverage effect. It is important not to forget that the environment is a common good that we must preserve, thus tackling climate change should be one of the key EU policies as a global leader in the field. Such a policy should be implemented according to both the principles of multi-level governance and of subsidiarity. In order to guarantee the protection of the environment as part of our common heritage from which we all benefit, a more solid European policy must be protected from the influence of lobbies and multinationals. Such a policy should focus on increasing investment in clean energy, phasing out nuclear power plants, supervising sustainable and local energy models, energy efficiency, and adopting a common policy in order to avoid environmental inequalities within each country, between countries, and between the EU and third countries. A stricter regulation of access is needed for multinationals and lobbies to European institutions. Lastly, but not in the slightest the least important factor, we must ensure that people are guaranteed efficient and high quality public services. We propose that investment in public healthcare is favoured in order to ensure universal access to the latest technological advancements and the most effective treatments, and that the construction of infrastructure within territories is regulated in order to avoid administrative duplication and to reduce unnecessary red tape. A public system must be set in place which is in contact with the personal realities of individuals that are in need of help, which guarantees basic rights such as adequate nutrition, housing and dignity, and which favours equality amongst European citizens. Thus, the EU should create an EU common cooperative framework in this sector in order to promote better and fairer health care systems as well as defining the minimum EU standards. In the European Union, which is currently a failing Union of States, the EU level as well as the stateless nations, regions and minorities have in their possession neither a fully fledged fiscal policy, nor fully fledged legislative powers. Thus, the real economic power is either in the hands of undemocratic bodies (financial banks, the European Central Bank) or in the hands of oligarchic centralised administrations in the member states. In the Europe of peoples we are calling for both levels, the supra-state level (EU level) and the sub-state (the stateless nations, regions, and minorities) to be granted fully fledged legislative and fiscal powers in order to rebalance the repartition of the economic power to make it serve the people, to bring it closer to the people and to make it more efficient. From a democratic and economic point of view, it is necessary, and urgently so, to provide all the peoples of Europe with economic and legislative powers. Moreover, the EU should be granted the same powers by pooling certain competences in order to define an EU-wide fiscal and legislative framework in which the member states and the sub-state authorities should be free to make their own policies according to the subsidiarity principle. The EU should not lead to an unfair social and fiscal dumping amongst European peoples but should rather help to improve and upgrade the economic social and environmental policies of the European peoples towards a sustainable inclusive and fair economic model, respecting the subsidiarity principle and based on an enhanced democratisation of its structure. 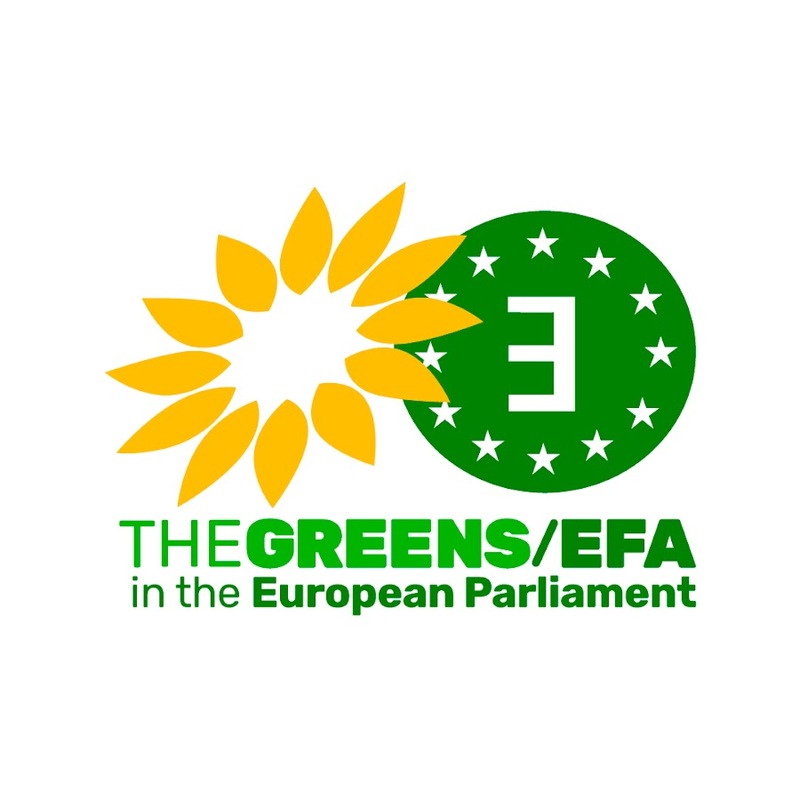 Moreover, the EU should defend, support and promote this sustainable inclusive and fair economic model in all international forums as part of its share to the global answer for a better, safer and fairer world in which economics should serve people’s interests, respecting the limits of the planet, and not an oligarchy stealing the natural resources of peoples.